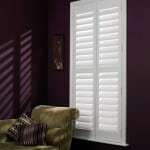 Full Height Shutters cover the full height of the window and is our most popular and functional installation style. This shutter provides the highest level of light control and privacy. 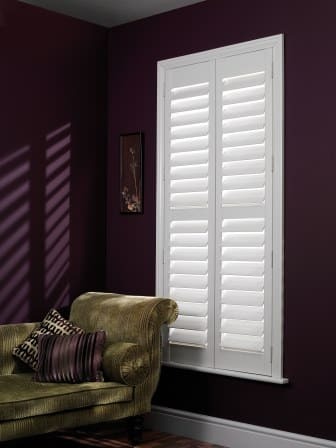 Full Height Plantation Shutters offer a luxury look to any window and are available in all our different ranges of wood, mdf, or waterproof pvc. Contact us today to arrange a FREE no obligation home presentation.